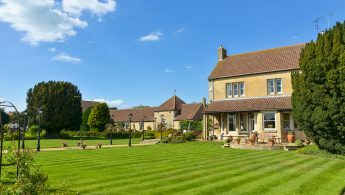 Toft Country House Hotel and Golf Club is nestled in the small hamlet of Toft between Stamford and Bourne in southern Lincolnshire. 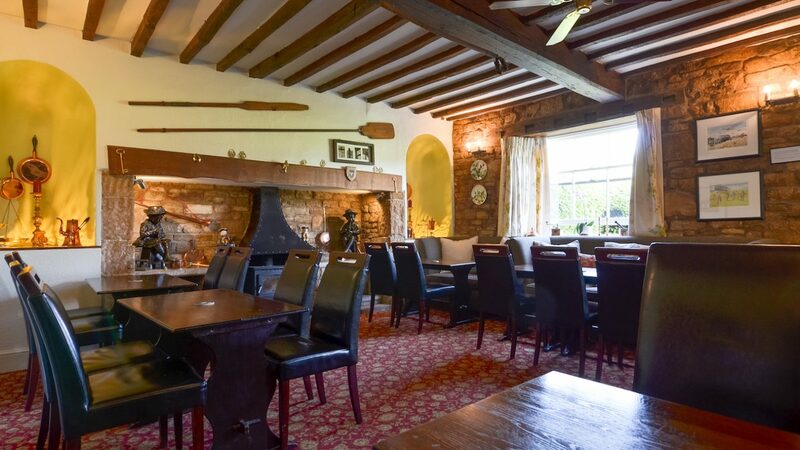 The Hotel is a converted 18th Century farm house and to this day we pride ourselves on providing hearty, tasty food and a friendly relaxed welcome. 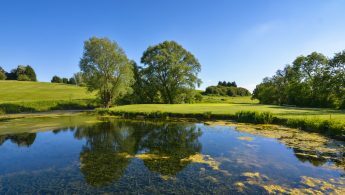 Our challenging 18 hole parkland course makes the very most of the beautiful rolling hills that surround us. 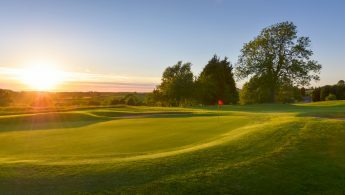 With holes to challenge every golfer regardless of ability, and views to impress even during the most challenging of round. The par 71 course measures over 6300 yards from the white tees with undulating lies and water on several holes each hole asks a different question of the golfer. As well as our 18 hole course, we have a floodlit driving range with all weather and grass tees, a fully stocked pro shop and practice green. We also have 20 well equipped, comfortable bedrooms and a well stocked bar. We pride ourselves on welcoming everyone like old friends. Our professional and relaxed staff strive to make your group feel at home whether that involves silver service or a bit of friendly banter, they aim to please. To top off the perfect golf day we offer 20 comfortable rooms just a short stroll from the bar or patio overlooking the golf course. No designated drivers or long commutes, just the perfect end to the perfect golf day. Good golf, great food and plenty of liquid refreshment. 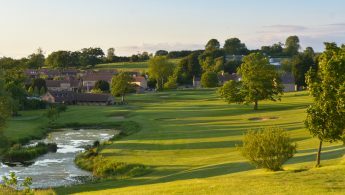 So if your golf days are about laughter, friendship and relaxation then we look forward to seeing you soon. and 3 Course dinner from £59pp. 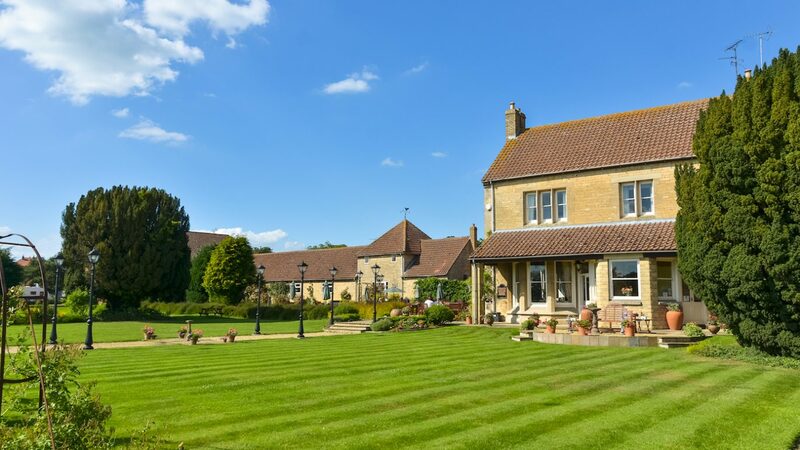 Stay with us from just £30pp (two sharing).